Baba Brad is emerging from his winter hibernation! 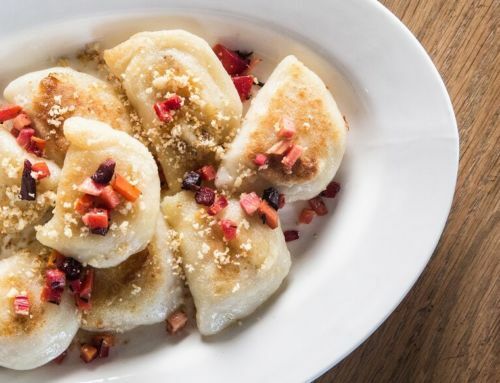 To celebrate, we will be cooking up a perogy feast on May 11! 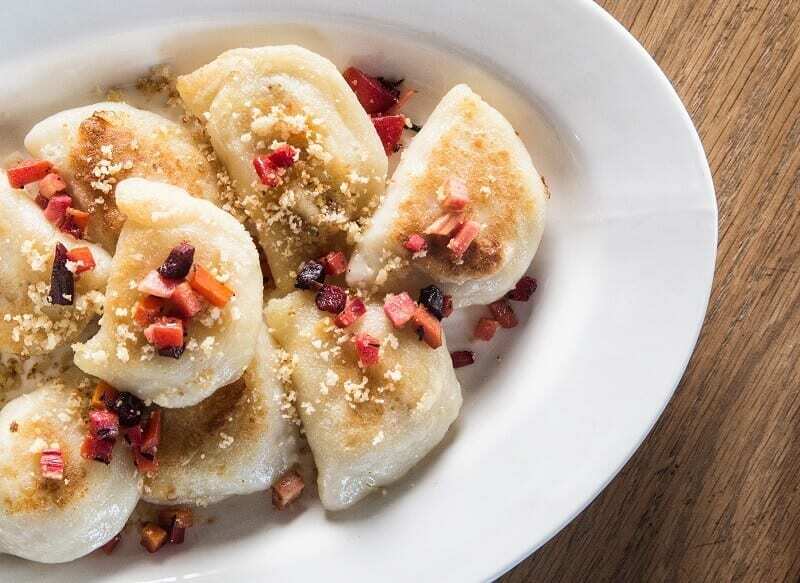 Take a break from the office and come down to KITCHEN at lunch on May 11 for to celebrate the beginning of Brad’s summer season with a big ol’ bowl of perogies. Cost: $12.00, beer and wine will be available for purchase. Keep your eyes peeled to our social media, as the beginning of summer means the start of Meatball Madness! Starting on May 18 every Friday KITCHEN will be serving our signature meatballs, with a different theme every week.